Over half of Scotland’s population lives in cities. Due to population and resource density in a small geographic area, cities offer an ideal location for new circular business models such as reverse logistics, material recovery, re-use, leasing and sharing. In addition, the volume of businesses and people give sufficient scale to enable the change. As a result, taking a cities and regions approach when it comes to accelerating the transition towards a circular economy has many benefits in terms of impact. It allows for cross-sectoral focus which takes advantages of the benefits and potential synergies between businesses from different sectors. This not only encourages innovation but also can help create jobs. By concentrating on a specific geographical area, we can understand and raise awareness of the benefits of a circular approach, support opportunities in ‘horizontal’ sectors, build relationships with local stakeholders and link with other relevant activity taking place on a regional basis. e.g. City Region Deals, economic development priorities, sustainability goals and meeting National Outcomes. The challenges in building a circular economy are big but so are the benefits to businesses, to communities and to the climate. With large populations and an abundance of resources and businesses in a small geographic area, cities offer an ideal location for new circular economy business models. The reports, developed with the assistance of the local Chambers of Commerce, highlight opportunities tailored to each region’s specialisms. If Scotland is to exploit the opportunities offered by the Circular Economy, we must change the way we do business. Collaboration is key, with change coming through transformation, rather than transaction. 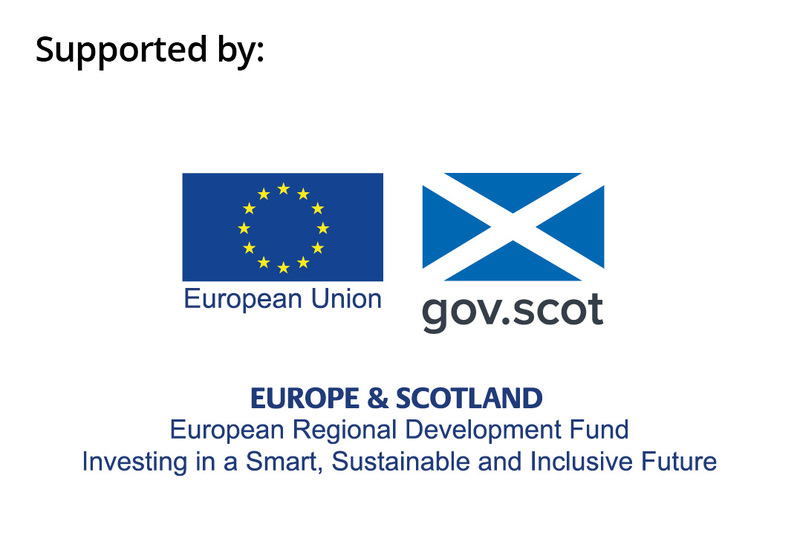 Zero Waste Scotland is working in partnership with Chambers of Commerce in four areas, as part of its Circular Cities and Regions programme, to deliver a tailored programme of business engagement to identify and exploit the key sectors and businesses for circular growth. We have reports setting out the circular economy opportunities in the regions, outlining the steps needed to unlock economic potential. Glasgow: Our first cities project was launched in November 2017 and is based on a pilot circle scan assessment which took place in 2016. Going forward, we need more partnerships between the public, private and academic sectors to fully exploit the opportunities that the circular economy offers. All businesses will need to be circular in the future to stay viable – those who can do so first will have a competitive advantage.